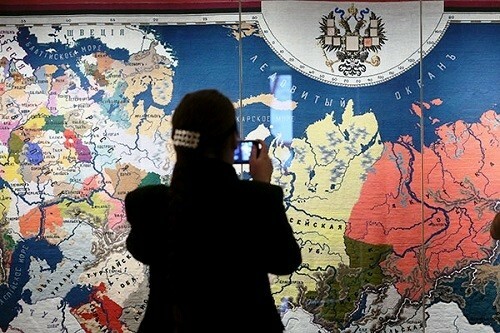 December 23, 2014 the Moscow Kremlin Museum presents “Map of Russia. Milestones in the history” devoted to the phenomenon of Russia as the largest state, holding this status since the end of the XVII century. 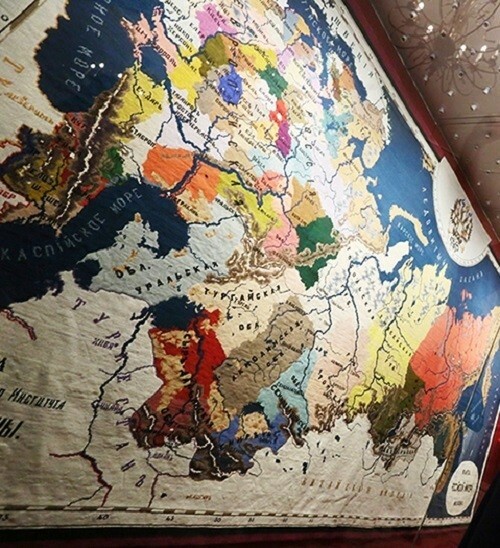 The centerpiece of the exhibition, is a unique piece – embroidered map of Russian Empire, created by pupils of the Moscow Institute for Noble Maidens of Order of Saint Catherine in 1872 and presented to the Emperor Alexander II. 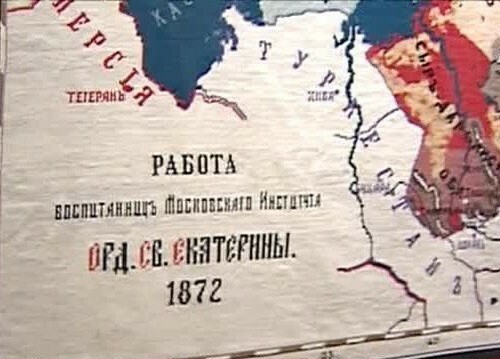 The Map was exhibited in Russia only once. It’s no secret that important geopolitical events, and especially the expansion of the boundaries, were immediately reflected in art. The exhibition runs from 23 December 2014 to 15 March 2015 daily except Thursday. 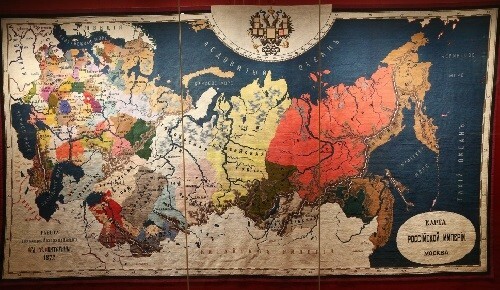 Embroidered map of the Russian Empire. 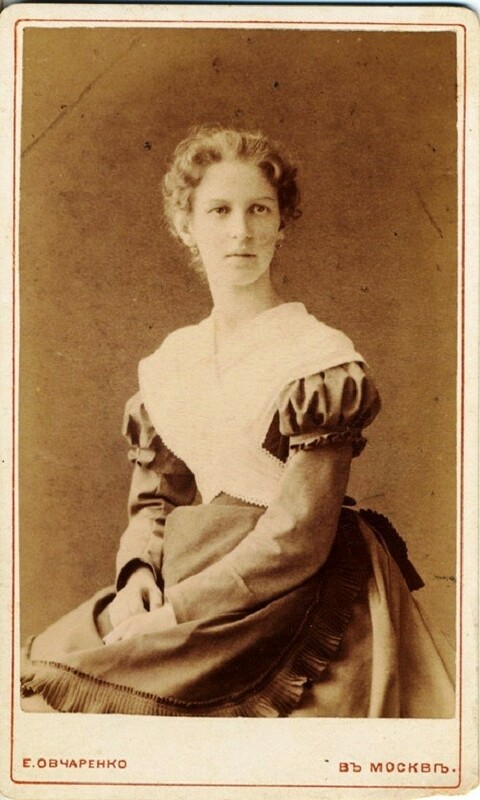 Pupils of the Moscow Institute for Noble Maidens of Order of Saint Catherine gave this masterpiece as a gift to the Emperor Alexander II in 1872. 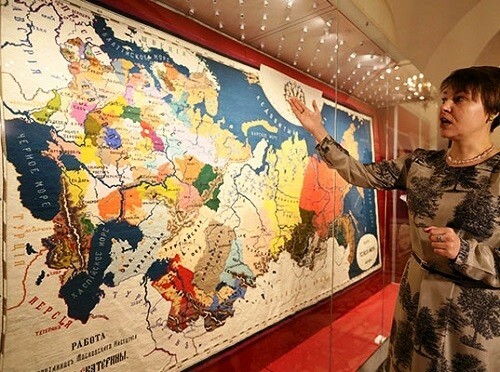 This huge “contour” map rhymes on display not only with samples of embroideries of the monastery of the XVI century, but, perhaps, with the easter egg of Carl Faberge, which Nicholas II ordered in 1900 as a present to his spouse. The territory of Russia, which under Alexander II joined many lands in Central Asia, the Caucasus and the Far East, has reached its maximum value at 23.7 million km2 by 1867. 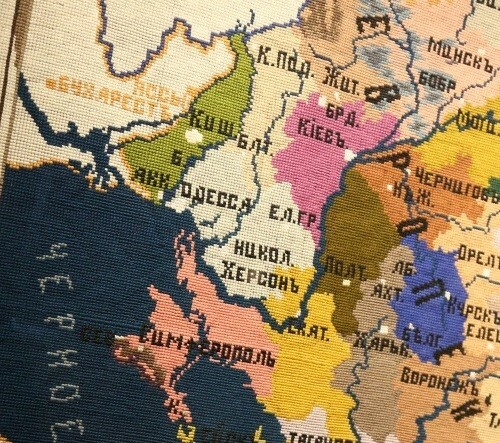 Embroidered map miraculously combines monumentality and solemn grandeur of the image of the Russian Empire and quivering, pathetic man-made impeccable technique of young skilled craftswomen. 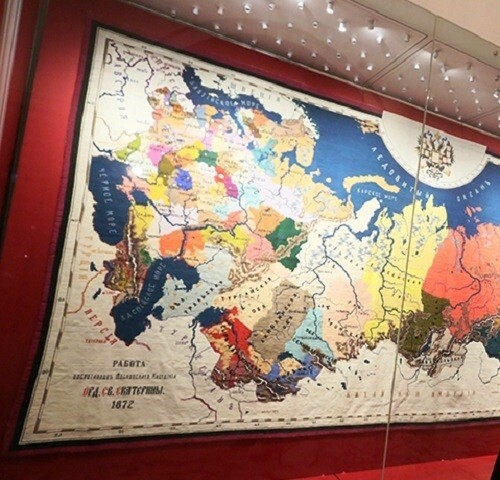 Creating such patriotic map by noble maidens of the Institute demonstrated the skills in needlework, and at the same time education level: the canvas looks like a normal contour map, only large and embroidered with colored thread. The girl’s gift to the emperor showed progress not only in crafts, but also in learning history, geography. 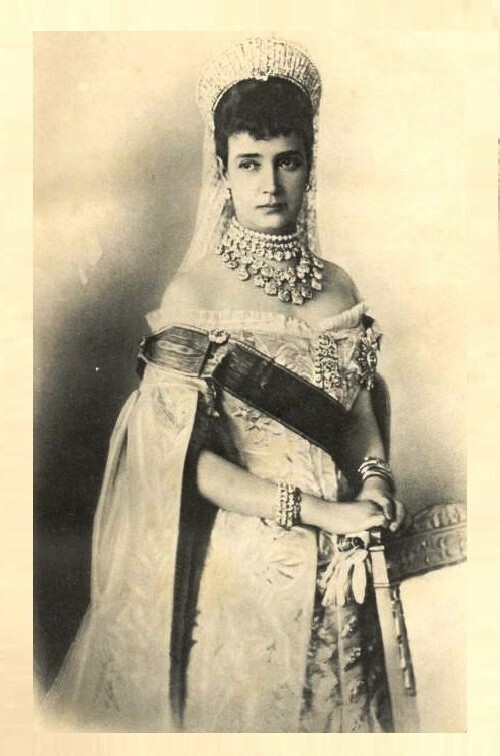 Moscow Institute for Noble Maidens of Order of Saint Catherine was founded in 1802 on the initiative of Empress Maria Feodorovna, mother of then ruled Emperor Alexander I, since 1796 chief over the Society for Education of Noble Maidens. The training program included: Russian literature, God’s Law, French and German languages, arithmetic, geography, history, natural history, physics, Arts – music, drawing, crafts. 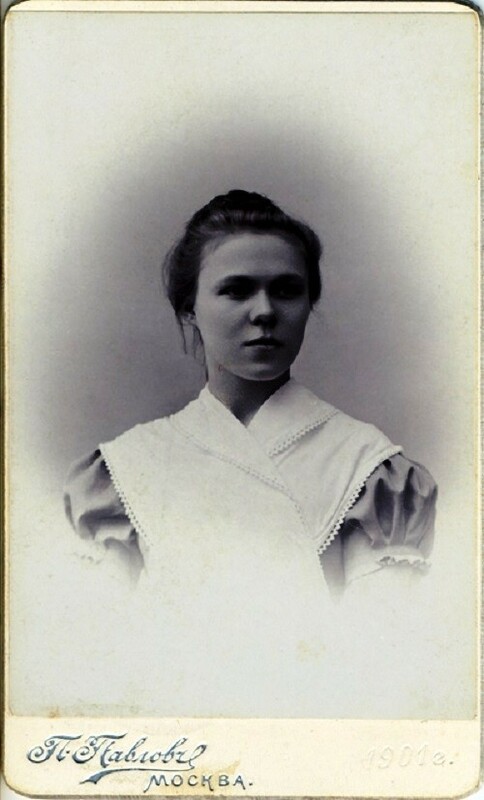 Serious attention was paid to the independent creativity of students. Mode of the day was strict and full-day. Schoolgirls got up at 6 am and intermittently engaged till 8 pm. 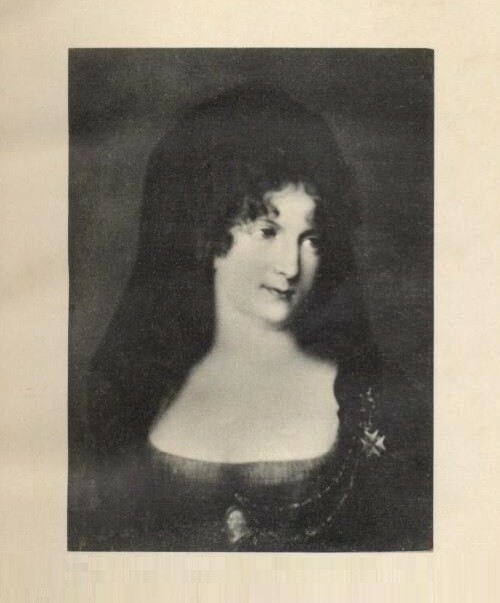 According to the original charter, the Catherine College admitted girls from poor noble families, but already in 1804 was created a Philistine department for girls of lower classes. 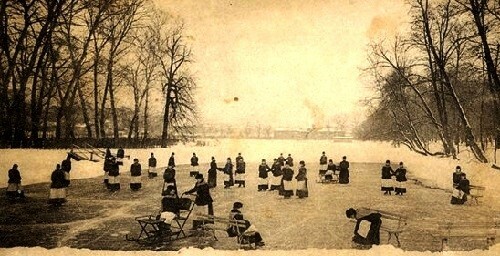 Institute course was divided into two classes, the younger and older; Each student had to stay for three years; classes had three branches: 1st, 2nd and 3rd – in older, 4th, 5th and 6th – younger. 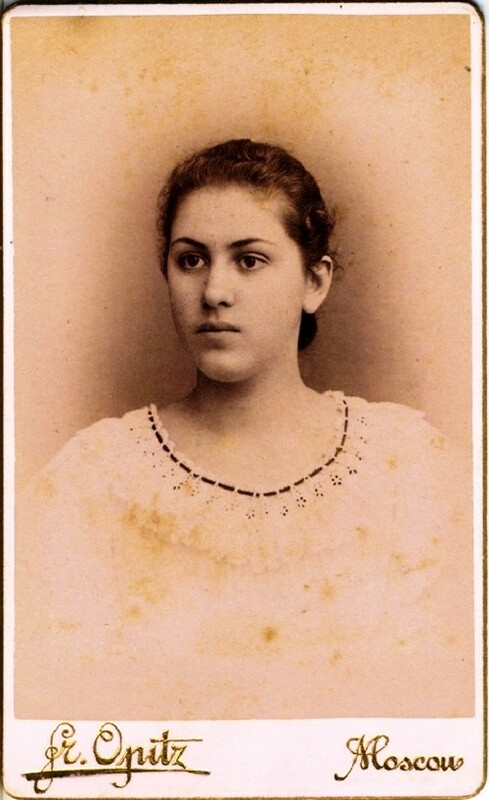 Philistine department existed until 1842, when it became an independent Philistine school, based on which, in turn, opened in 1891, Alexander Women’s Institute. 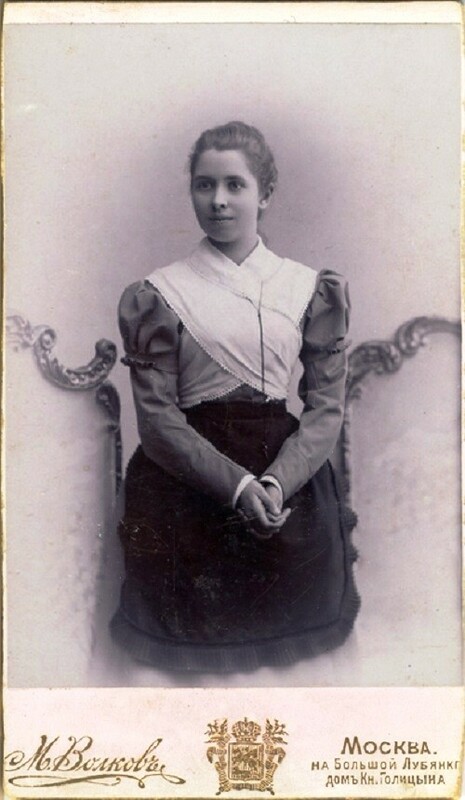 Both Moscow Women’s Institutes, Catherine and Alexander, by 1917 belonged to the Department of Institutions of Empress Maria. March 4, 1917 the Department was abolished and its institutions have been subordinated to the Ministry of National Education. 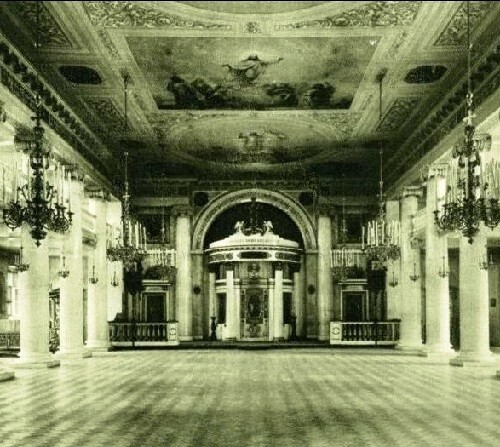 The Office of the department was renamed – the Office of the Mariinsky charitable and educational institutions. May 12, 1917 the Office was included into the Ministry of public charity. 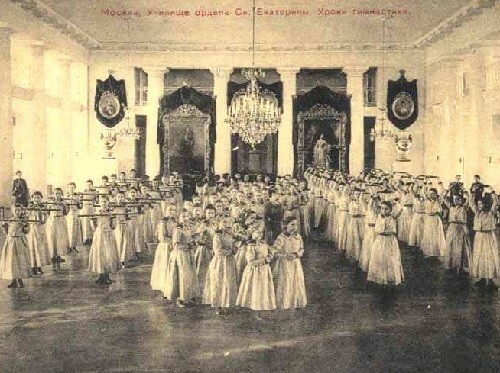 December 12, 1917 all the institutions of the former Office of Orphanages Management were abolished, and February 23, 1918 transferred to the People’s Commissariat of Education (after the 1917 October revolution in Russia).